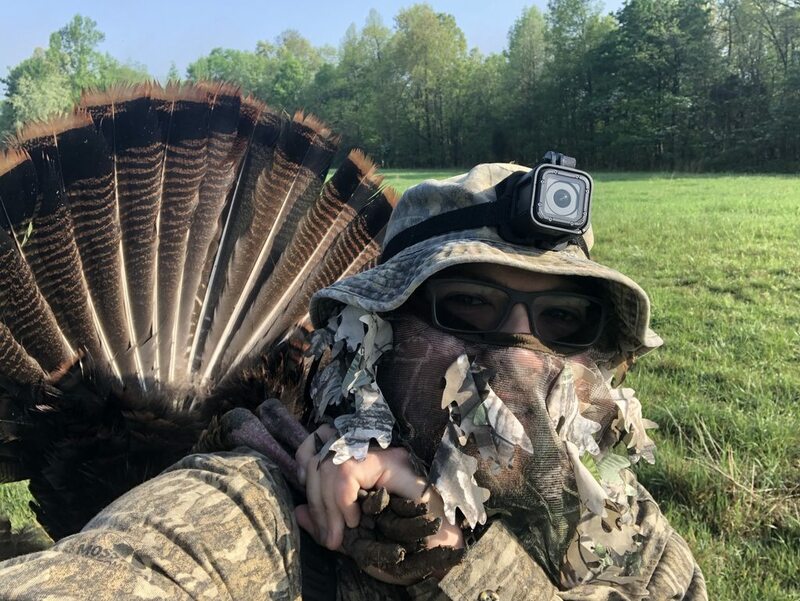 It took hard hunting until the very last day to get my second and final bird of the season in KY, but it finally happened. This bird faked me out by only gobbling once in two hours. I thought my ears had deceived me, so I went further away and set up on another bird that was gobbling, but he was just across a road. After 2 hours of trying to work a gobbling bird across a road, this bird decides to come my way from 1/2 mile away. 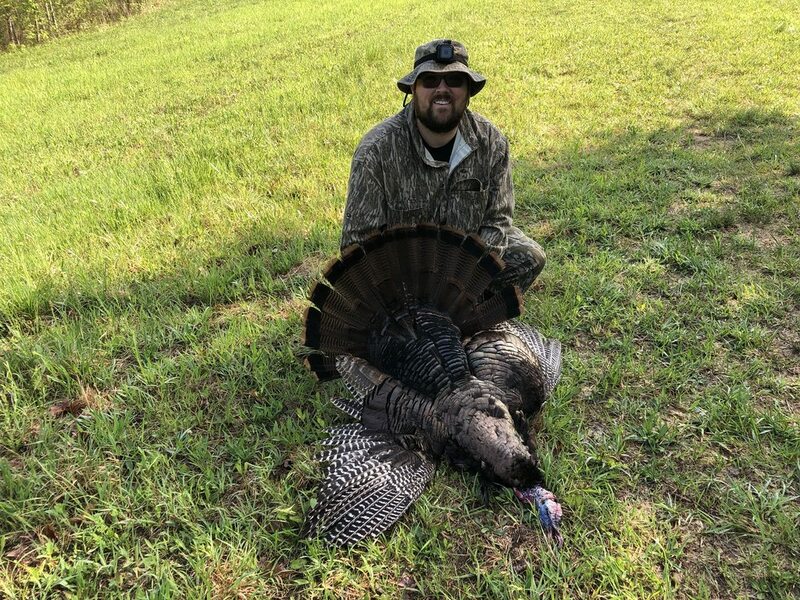 I had to really work for this bird, but curiosity finally got the best of him, and he gave me a beautiful 30 yard shot to close out my season. Way to hang in there brother!!! Congratulations! Congrats! Heck of a beard on that one!